The Galaxy S6 is the most beautiful iPhone-inspired phone Samsung has created to date. After years of being heavily criticized for using cheap plastic material to build their phones, Samsung has finally stepped up their game and created a phone which we can all say it looks like a premium device worth holding and paying a premium price for it. The Galaxy S6 and Galaxy S6 edge are both built with an aluminum body, which is what make it look like a premium device. When the Galaxy S5 came out, Samsung heavily advertised its phone as water resistance – which is great. The company even got to a point where it mocked the iPhone 5s in a commercial for not being water resistance. Samsung used the Ice Bucket Challenge fad to point out that the iPhone 5s is not water resistance like the Galaxy S5. Ironically, it appears that Samsung abandoned the water resistance feature with the Galaxy S6 after criticizing Apple for not having it the iPhone 5s. What has always hugely differentiate the iPhone and any typical Android phone is that Android users can add local storage to their phone at anytime they wish. 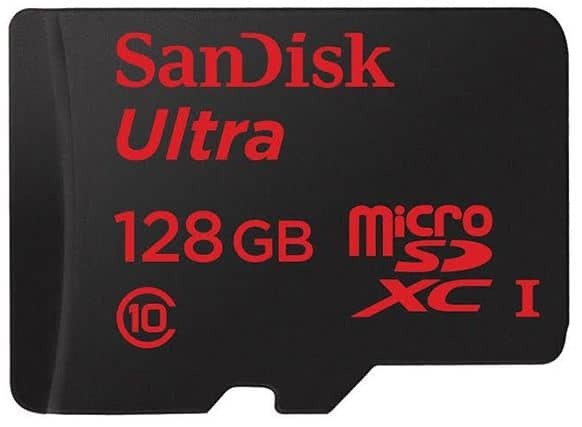 This can easily and cheaply be accomplished by buying a microSD card at any electronic store or ordering it online. Want more local storage on your iPhone? Nope. Not possible unless you buy a new model with more storage – and this can be very expensive compared to the Android route. Well, up to the Galaxy S5 Samsung give its users the ability to upgrade their local storage by adding a microSD card like any Android user would do. Now, with the Galaxy S6, users will be stuck like iPhone users. If a Galaxy S6 users want to have more local storage, the user will have to buy a new Galaxy S6 with more storage – just like iPhone users have been doing for years. 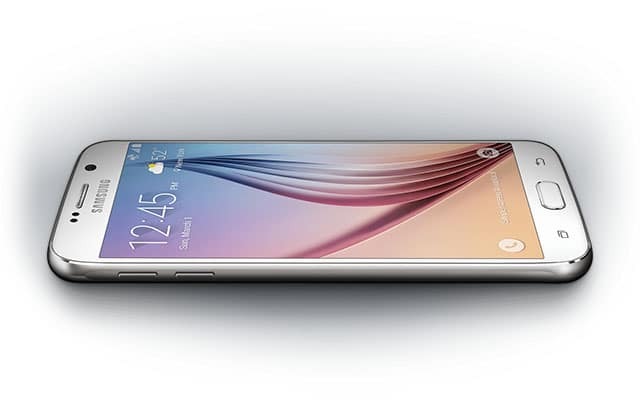 Another aspect Samsung brought to the Galaxy S6 from the iPhone is the non-replaceable battery. Like microSD support, removable battery is an option that has given many people the ultimate decision of choosing an Android phone over an iPhone. Samsung designed the Galaxy S6 without giving the users the option of replacing the battery themselves by just removing the back cover. 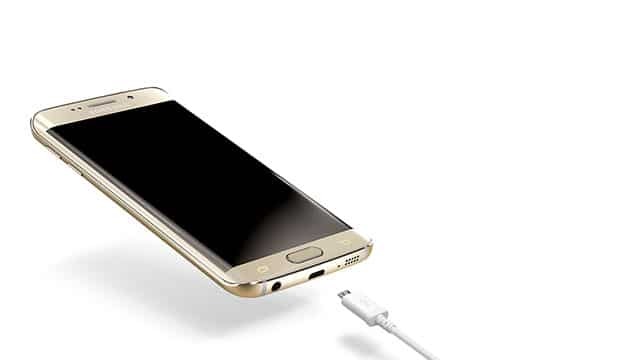 The battery in the Galaxy S6 is not user-replaceable. This means that if your battery dies and you’re out of warranty, you will have to pay Samsung for them to replace your battery – just like Apple currently do with the iPhone. Due to the lost of all these features and basically ripping aesthetic from the iPhone, the Galaxy S6 have been labeled as an iPhone running the Android OS.